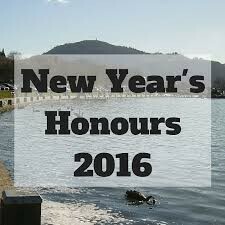 Lothian Special Olympics (LSO) Chair Yvonne Anderson has been recognised with an MBE in the 2016 Queen’s Honours List, while Lothian Disability Badminton Club’s Christine Black was awarded the British Empire Medal for services to Sport. Special Olympics holds a very special place in Yvonne Anderson’s heart, devoting an incredible amount of time to the movements for many years. Most recently leading the GB aquatics team to success at the SO World Games in Los Angeles while continuing to take on the responsibility of chair at a local level – all of this while working full time as a Sports Development Officer in Midlothian. East Lothian’s own Development Officer, Christine Black has been involved with badminton since before her teenage years – claiming bronze at the 1986 Commonwealth Games and more recently taking on the role as Team Manager at the 2002, 2006 and 2014 Glasgow Games. Christine has also had a significant role to play in the success of the region’s very successful disability badminton club over the years – regularly attending sessions and providing key experience on the committee. Well done Yvonne and Christine from everyone at Lothian Disability Sport, very well deserved. Dates: Saturday 13th & Sunday 14th February and Sunday 13th March. 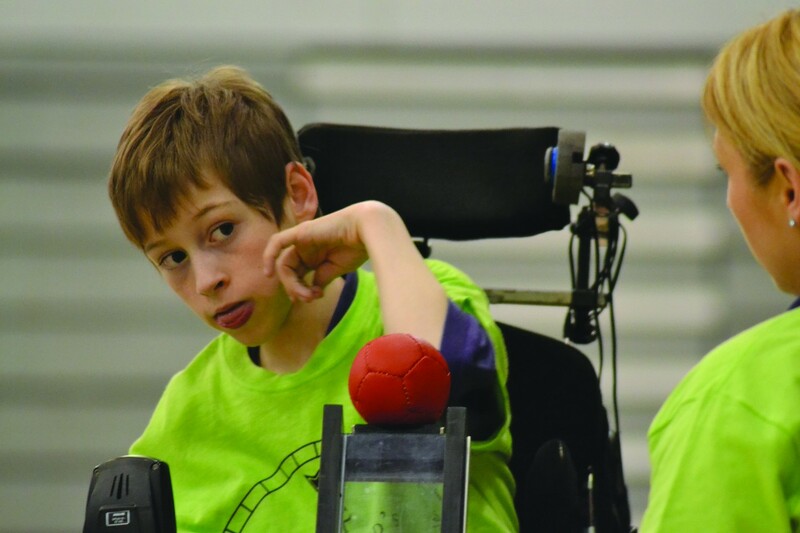 - Have increased their understanding of the sport of Boccia and coaching principles. 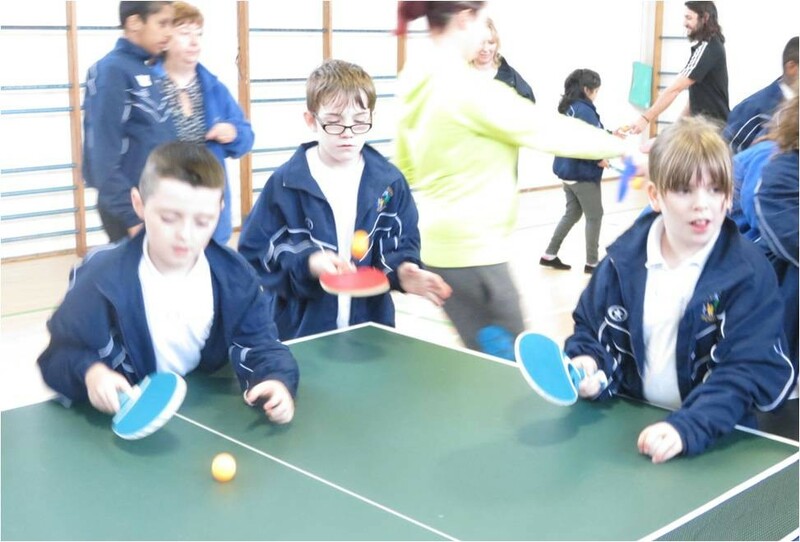 Scottish Disability Sport (SDS) in partnership with scottishathletics, Scottish Swimming and Table Tennis Scotland are delivering an Intellectual Impairment Talent Development Event in Glasgow at the end of January. The event offers would-be para athletes the chance to get involved in the three sports on offer. 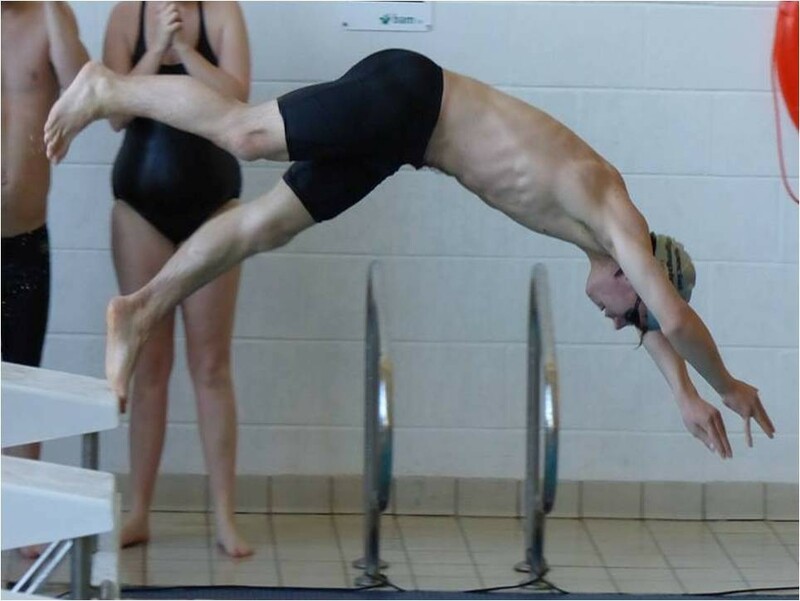 It is designed to give individuals with a learning disability (intellectual impairment) an insight into high performance sport, whilst providing an opportunity to progress. The goal is also to identify individuals with an intellectual impairment who currently participate in either athletics, swimming or table tennis, who produce performances that indicate they have the potential to move forward and challenge for representative honours. The event is being held at Scotstoun Campus in Glasgow on Sunday 31 January (11am to 1pm) and will be staffed by governing body staff and coaches. *Please note, a submitted application form does not guarantee a place and all applicants will be contacted no later than Wednesday 27 January. 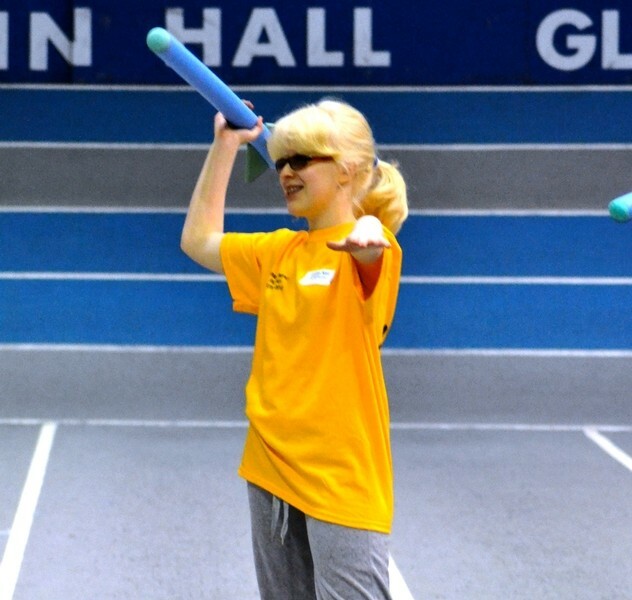 Scottish Disability Sport is working in partnership to provide an event for children, young people and adults with visual impairments from across Scotland to host a Visual Impairment Sport Engagement Day on Saturday 19 March 2016. The aim of the event is to provide an introduction to sport and engage participants in sport. 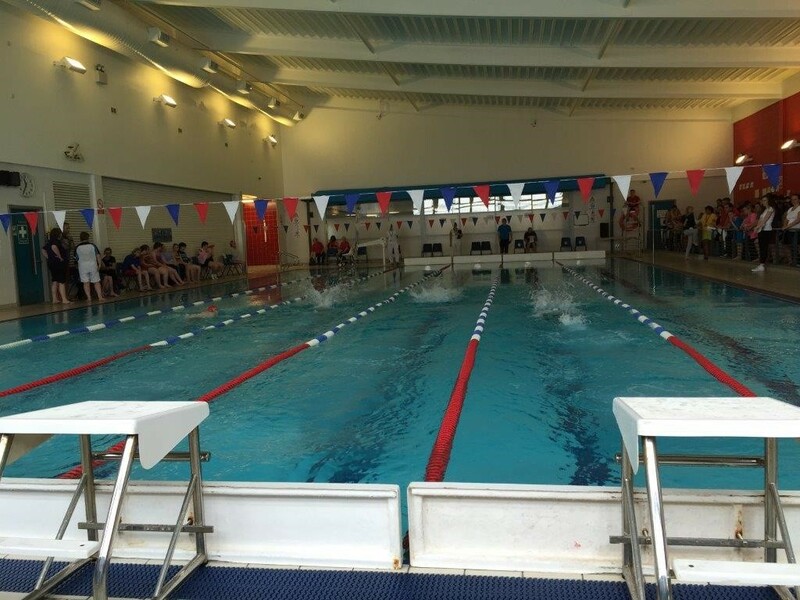 RNIB, Haggeye, Guide Dogs Scotland and Visibility are supporting Scottish Disability Sport and governing body partners the Scottish Football Association, JudoScotland, Scottish Swimming and Scottish Athletics to provide a quality experience to participants on the day. Many people with a visual impairment are not aware of the opportunities available to them in their local area. Scottish Disability Sport Regional Managers will be on hand on the day to raise awareness and support participants to get involved in their chosen sport in their local area. If you would like to have a chat about the event please do not hesitate to contact us. Sports on offer throughout the day are: athletics, bowls, football, goalball, judo and swimming. DO YOU HAVE A VISUAL IMPAIRMENT OR PHYSICAL DISABILITY? 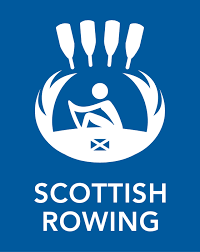 SCOTTISH ROWING IS LOOKING FOR THE FUTURE STARS OF PARALYMPIC ROWING AND IT COULD BE YOU! Scottish Rowing is running a Para Rowing Talent ID Day on the 31st January 2016 and we are looking for athletes to come and take part. We are looking for people with club foot, drop foot, reduced joint mobility, visual impairments B1 B2 B3.These all could be eligible for classification for Para Rowing, along with many more. No previous rowing experience necessary! We want to educate rowers on what it means to be a para rower what opportunities there are, what the pathway looks like and how we can provide support to athletes, at all levels of the sport, to ensure that everyone can reach their full potential in rowing. 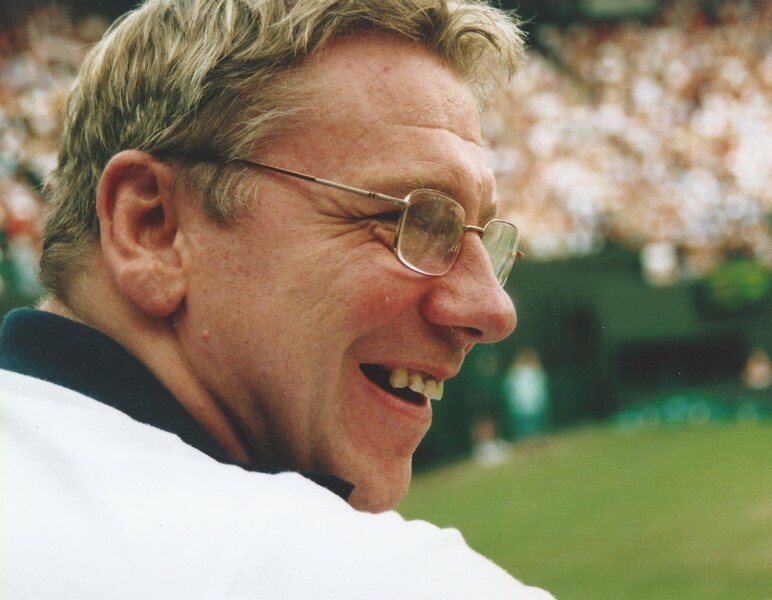 Six time Paralympian and multi medal winner, Jim Anderson OBE has recently published his life story aptly sub titled, “a story of determination to live life to the full”. Over the years, Jim has won over 400 medals, including six Paralympic gold’s, nine Paralympic silver’s and two Paralympic bronze. He has held numerous World Records, losing the last one, the 100m backstroke set in 2008, not broken until 2014. He has also been inducted into the Scottish Swimming and Scottish Disability Sport Hall of Fame. This is the story of his life (so far) and he hopes that you enjoy it. 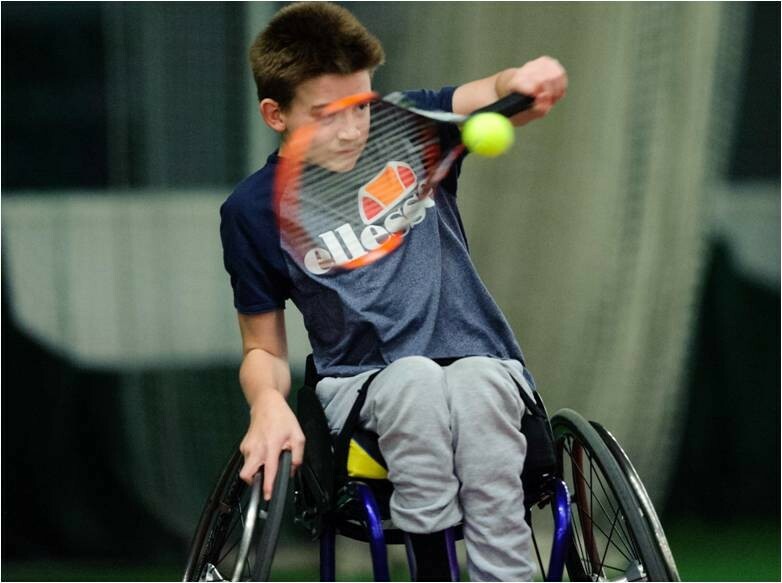 Thirteen year old Ruairi Logan delivered a double blow at last weekend’s 2015 Tennis Foundation Wheelchair National & Development Series Final, claiming singles and doubles titles at Oxstalls Tennis Centre, Gloucester. The Edinburgh based player, who has been playing wheelchair tennis for six years, blew his opposition away in the singles section as he claimed 3 wins in the round robin format without dropping a set and with a sensational record of 36-1 in games. Ruairi was keen to play down the gap between the players, highlighting ‘he found it a challenge to beat Ben Johnson Rolfe’ in his first match. The current Lothian Disability Sport Young Sports Person of the Year also defeated George Jeremiah and Nathaniel Lowe Cordingly on his way to securing the Junior Championship. Ruairi, currently trains with Winning Wheels Wheelchair Tennis Club in addition to accessing coaching with mainstream players, was included in the GB team that participated earlier this year at the World Team Cup in Turkey. The weekend was complete when the young Scot claimed doubles victory with partner Ben Johnson Rolfe, defeating the English pairing of Nathaniel Lowe Cordingly and George Jeremiah. If you are interested in trying wheelchair tennis in the Lothian region, please get in touch to find out more on 0131 475 2364. We are always keen to engage new players, whether you are just starting out or looking to reach the heights of Mr Logan – everyone is welcome. The East of Scotland Paralympic Experience Event is scheduled for Friday 18th March 2016 at Forrester/St Augustine's High School, Edinburgh, EH12 9AE. 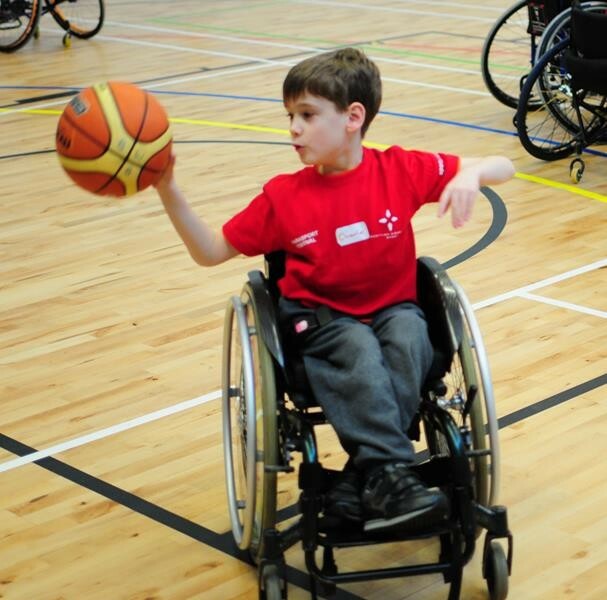 The event has grown steadily since it was introduced in 2012 by Scottish Disability Sport, in partnership with Lothian Disability Sport and City of Edinburgh Council. 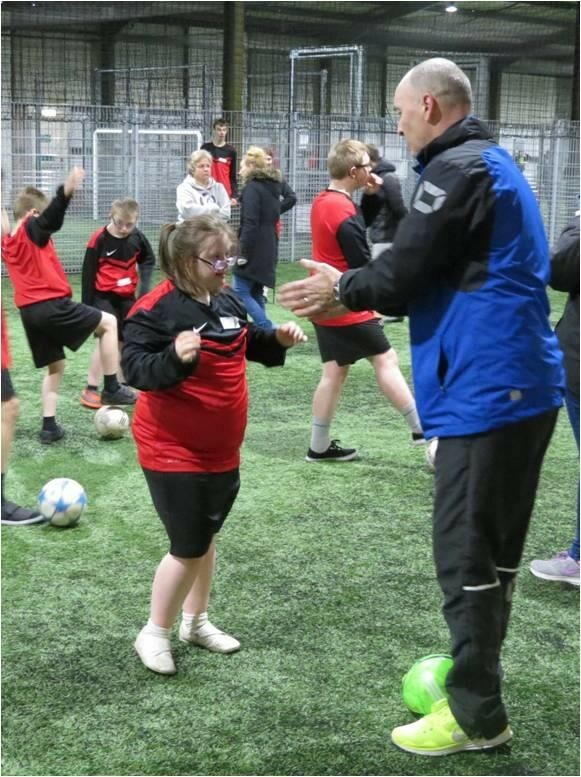 The event specifically targets young people with a physical or sensory impairment and is open to pupils from across the East of Scotland, providing the platform to try a variety of sports delivered by exeperienced local club coaches in a friendly and encouraging environment. Last year, the event welcomed 50 young people from across the East of Scotland with 70% engaging with the opportunity for the first time. From the number of new attendess, 59% went on to access further sporting opportunities through club engagement, additional events etc. A report of the event to date can be dowloaded by clicking here. Furthermore, there will be an opportunity for parents to attend, meet the clubs and discuss the variety of sports on offer across the region. For more information on this opportunity and to download an application form, please click here. Alternatively, contact Neal Herbert on 0131 475 2364. A day of badminton took place at Musselburgh Sports Centre on Saturday 14th November in support of Musselburgh Riding of the Marches Year of Sport. 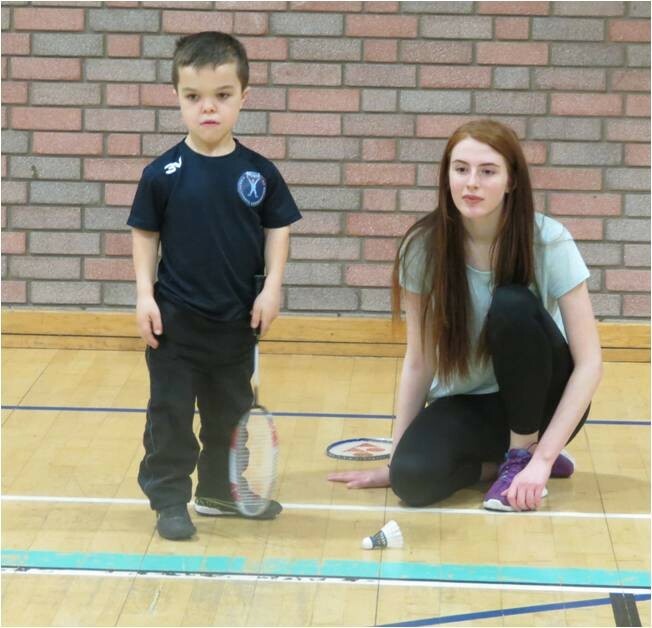 In the morning, over 40 participants enjoyed playing Badminton taster sessions including fun games with the Lothian Disability Badminton Club and East Lothian Badminton Club players and coaches. Sessions were open to all players with or without a disability and their parents and helpers. The afternoon featured a more competitive atmosphere where teams of mixed ability/ disability participants battled it out in a closely fought and thrilling display of team badminton. Lothian Disability Badminton Club and East Lothian Badminton Club were both exceptional in their support and contributions on the day. The event featured Scottish National Team Players and National Coaches from as far afield as Ayrshire who came along to support the competition. Despite this fierce competition it was Musselburgh duo, Fiona and Neil Cameron’s team ‘Smashers’ who emerged as eventual winners. The annual Lothian Carpet Bowls Championships has been scheduled for Sunday 6th December 2015 at Musselburgh Sports Centre, East Lothian. This event will be used as the Regiona qualifying event for the Scottish Disability Sport Carpet Bowls Championships which will be held in Dundee on Saturday 30th January 2016. This opportunity is open to individuals of all ages with a physical, learning or sensory impairment and the experienced tutors will provide a fun, safe and friendly environment to take part and enjoy the thrill of snowsports. 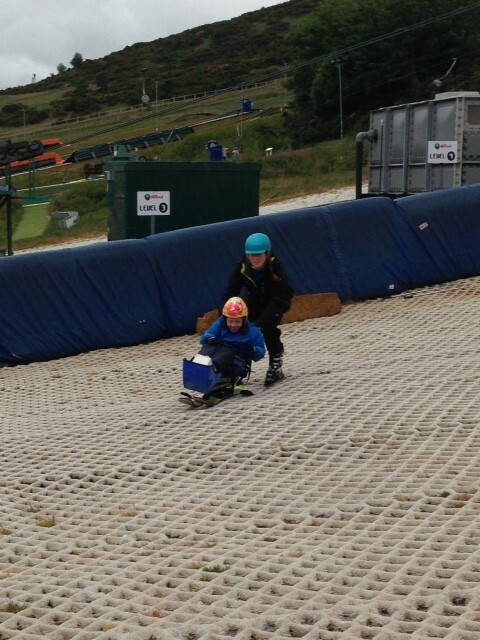 A range of adapted snowsports equipment will be on hand to try over the course of the weekend. If you require further information on this opportunity, please contact Louisa Oram on 0141 886 7289. 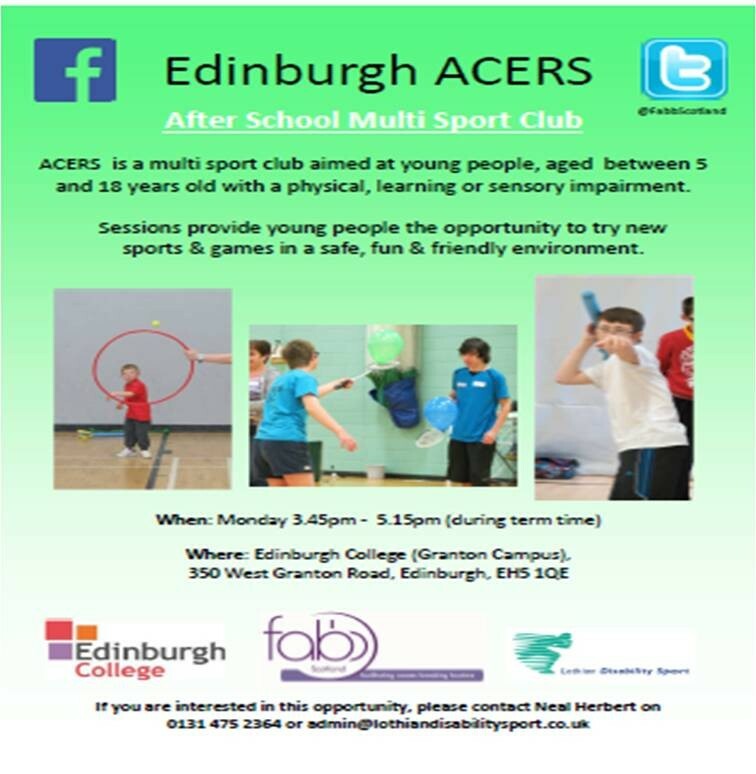 ACERS is a multi sport club aimed at young people, aged between 5 and 18 years old with a physical, learning or sensory impairment. 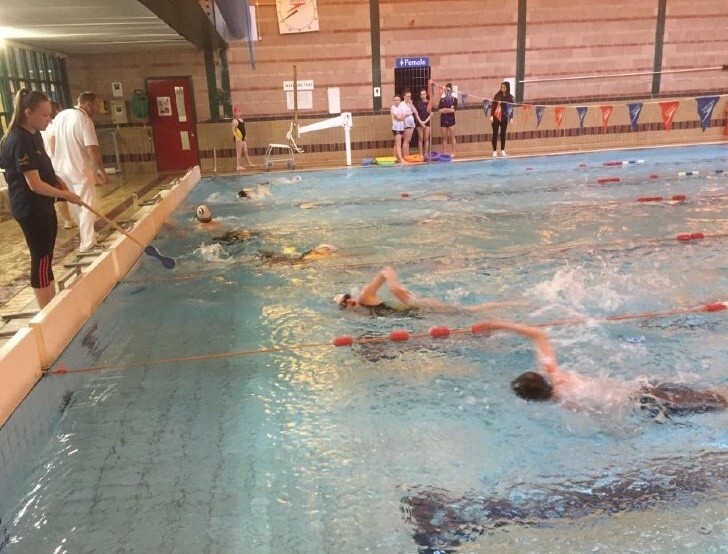 The sessions provide young people young people the opportunity to try new sports and games in a safe, fun and friendly environment. Lothian Disability Badminton Club Making History! 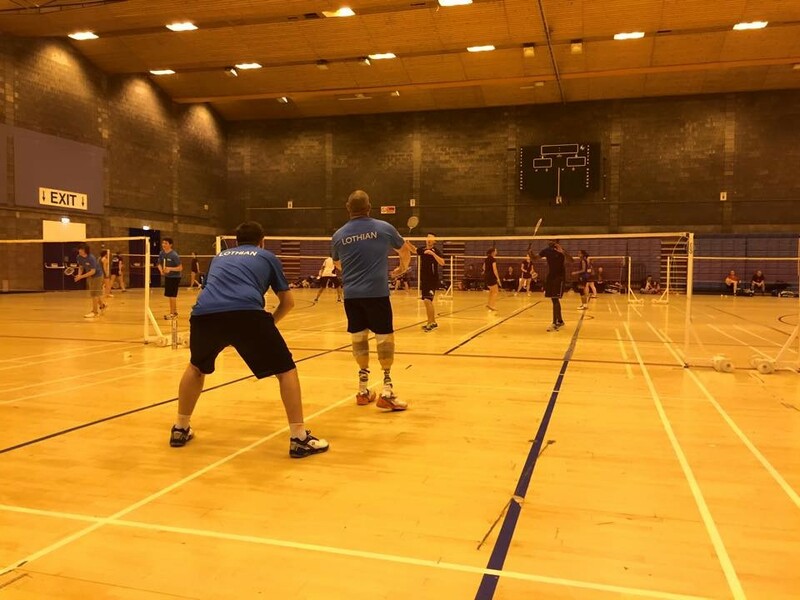 Lothian Disability Badminton Club (LDBC) smashed their way through history as they competed at the first Lothian League fixture of the season, creating a memorable night for all involved with the club. This is the first time LDBC have entered into the league, pioneering as the only disability badminton club to ever play in this mainstream competition. The club players have never experienced a team event in a mainstream environment before now, therefore proving a big night for the boys but ultimately a fantastic showcase for the club and disability sport. The 1st fixture saw LDBC v R(D)SVSVets, where team LDBC came out on top, winning convincingly 13 games to 5. The chosen team for this match consisted of Bobby Laing, Colin Leslie, David Purdie, Adam Linton Main, Jamie Munro and Captain Alan Oliver – whose support and encouragement for the team was invaluable. The league fixture saw our men’s team of 6 being divided into three pairings: Leslie with Purdie, Linton Main with Munroe and Oliver with Laing. Each pairing played 3 doubles matches on the night with two of pairings bringing home maximum points. Massive congratulations to the team on the night and the club as a whole. 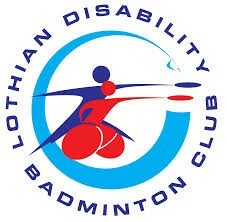 LDBC continue to break new ground across disability badminton & sport in the Lothian region and continue to introduce new dimensions to the club. LDBC have 4 fixtures to play later on in the year and into 2016 – keep up the hard work guys and I’m sure the club will continue to grow in stature. Lothian Disability Badminton Club (LDBC) are holding a ‘Come & Try Taster Morning’ on Saturday 14th November at Musselburgh Sports Centre and would like to welcome potential players of all ages and disabilities to come along and try the sport. 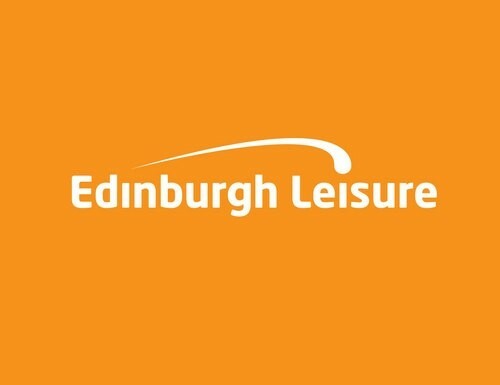 Where: Musselburgh Sports Centre, Musselburgh, East Lothian, EH21 7AS. 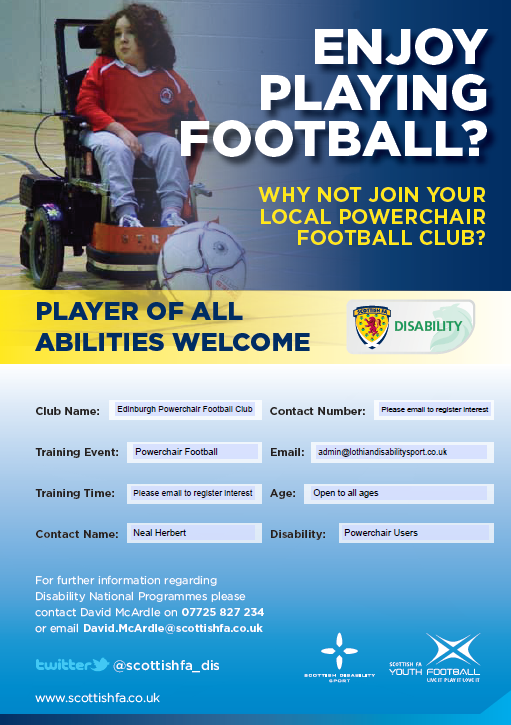 Who: Players of all ages with a physical or learning disability.